It’s Maryland and the weather is so unpredictable. 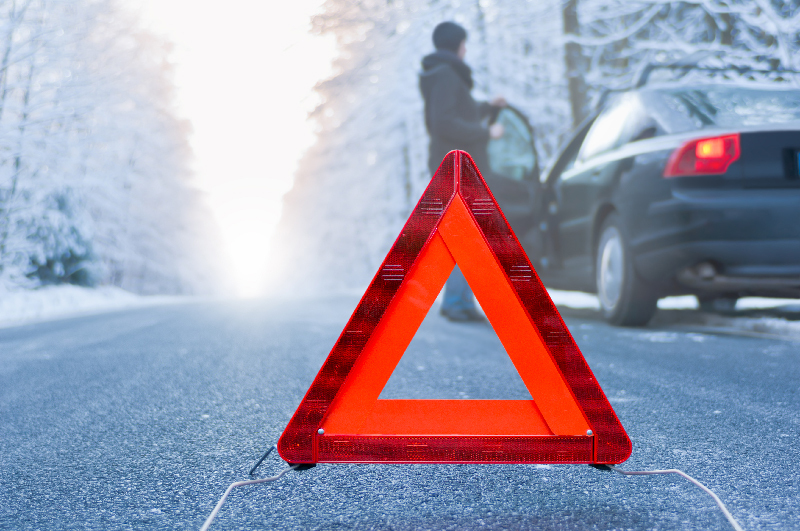 With already very cold temperatures, it is important you make sure you have a winter emergency kit for your car. It sounds cheesy, but when it happens it’s not – don’t get stuck in the cold. Here are some things you should consider including your winter emergency kit. If you get stuck and need to call 911, Provide your location, condition of everyone in the vehicle and any problems you’re experiencing. Follow their directions precisely. If you need to leave your vehicle, tie a fluorescent flag to your antenna or hang it out the window. Write down your name, address, and phone number. Display it on the front dash. At night, keep your dome light on. Rescue crews can see a small glow at a distance. To reduce battery drain, use emergency flashers only if you hear approaching vehicles. Make sure you always keep your gas tank at least half full. If you are stuck and in a pinch, use your car mats for traction. Lastly, make sure your car has had proper maintenance! Nothing like a battery dying or things going awry when you are in a storm. Make sure you, schedule an appointment to have your car looked at before it’s too late. We inspect everything from your tires to the fluid levels, to the windshield wipers or brakes. Don’t wait until the first blizzard hits to find out you are unprepared. It makes sense that I would want to have a winter emergency kit for my car! I wouldn’t want to be stranded in the snow or anything.